We have created a flowering oasis in the heart of the City. 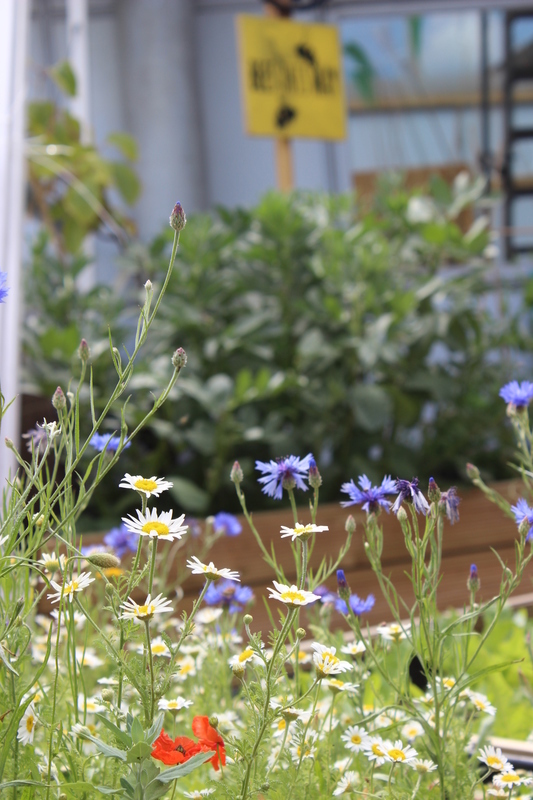 We have created an urban oasis in inner city London with our new garden project. Tower Hamlets, where we are based, is the seventh most deprived area, nationally. Some of our clients sleep on cold, hard pavements night after night. Others live in dirty and dangerous conditions. 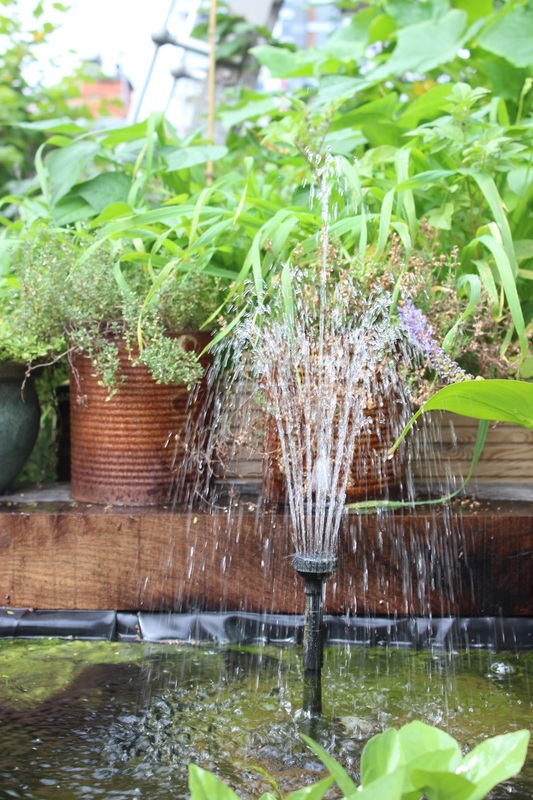 Our garden is a safe and peaceful space where they can relax and enjoy the beauty of nature. Building skills and confidence is the key to a stable future away from the streets. Our gardening trainee scheme helps our clients to do just that. They are developing the garden alongside our neighbours and volunteers, learning how to landscape, plant and grow vegetables. We work alongside like minded organisations such as Building Lives, who teach building and maintenance skills to vulnerable adults. We also host company volunteering days in our garden. We're looking for teams of people from companies to help us become Providence Grow! Be part of the transformation and spend a day here with us. Take a look at our current gardening volunteering opportunities for more info on how you can get involved. 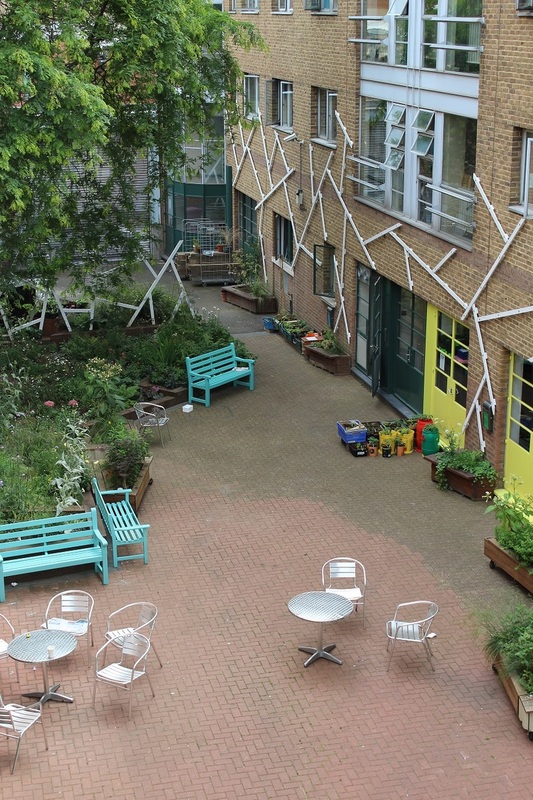 In 2013 we transformed the courtyard garden from a grey and urban space into a sanctuary in the city and brings people from all branches of the community together to exchange skills and experiences. In 2015 we built our rooftop garden. The empty roof is now a training allotment garden growing more than 100 varieties of fruit and veg for our kitchen.